Despite negative noises from the US, Switzerland and Luxembourg have become the latest European nations to apply to join the Beijing-led Asian Infrastructure Investment Bank (AIIB), the Chinese Finance Ministry announced. Earlier in March, the EU’s leading economies – the UK, France and Germany –announced plans to participate in the new international financial institution. 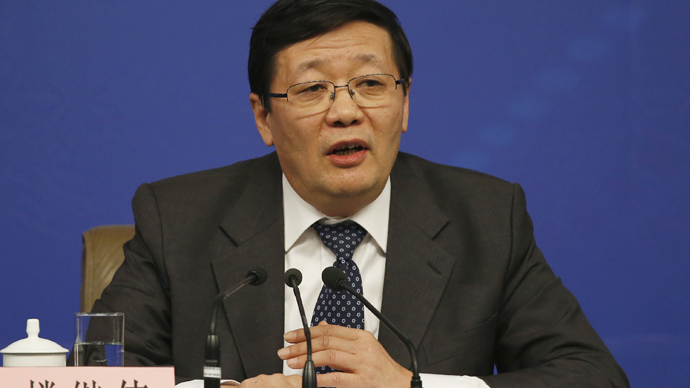 China's Finance Ministry released a statement on Friday saying it welcomes the Swiss decision to apply. Switzerland is to become the bank’s founding member later this month if other nation members involved approve its candidacy. The ministry released a separate statement on March 20, saying Luxembourg also wants to join the China-led project. 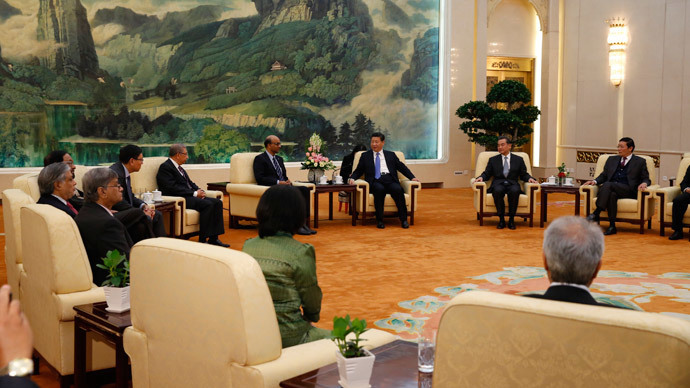 The AIIB has already gathered together 27 "prospective" founding members, Chinese Finance Minister Lou Jiwei told the local Xinhua news agency. 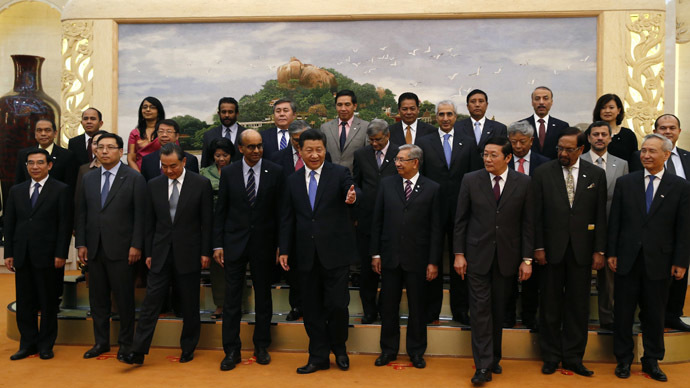 The application deadline for membership is March 31, with China planning for the AIIB to become operational before the end of 2015. According to Lou, other nations will still be able to join the AIIB after the deadline expires, but only as common members. The institution is expected to boast an initial subscribed capital of $50 billion and focus on supporting infrastructure projects across Asia. Head of the Organization for Economic Co-Operation and Development (OECD), Angel Gurria, praised the European states for their participation in the bank. "The fact that some of the European countries are now associating with the project makes me even more convinced that it is going to be run in a very professional, transparent way," Gurria is cited as saying by AFP. However, US officials have been skeptical, expressing fears that it may undermine the World Bank and the International Monetary Fund (IMF). "Will it protect the rights of workers, the environment, will it deal with corruption issues appropriately?" Lew asked. But the Chinese finance minister gave an assurance that the AIIB will not compete with existing international organizations. "History revisited, the establishment of regional investment banks including the ADB (Asian Development Bank) and the European Bank for Reconstruction and Development did not weaken established (institutions), rather they reinforced the multilateral financial organizations and more vigorously pushed forward the global economy," Lou stressed. According to the minister, China will remain an important member of the World Bank and the ADB, continuing to support their efforts towards global poverty relief and development.